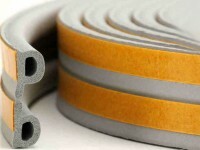 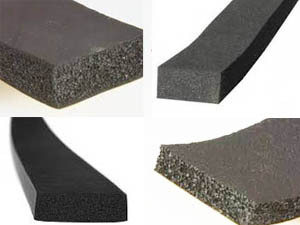 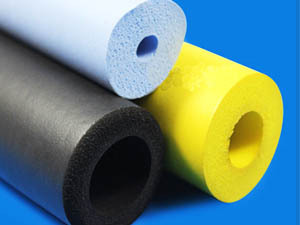 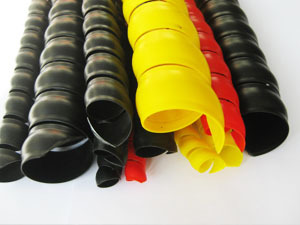 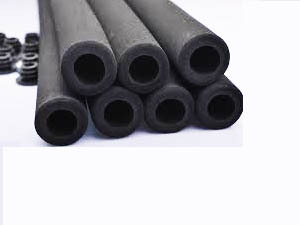 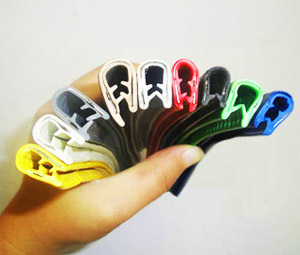 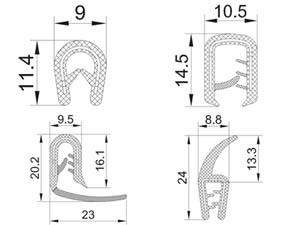 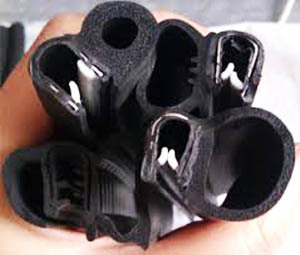 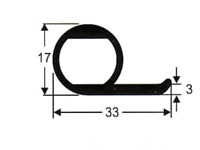 Rubber extrusion Profile includes edge trim profiles,trim seals,Edge trim without skeleton,auto co-extruded seal,mechanical seals,bespoke extruded Profiles according to requirements. 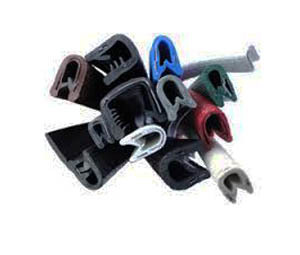 The features of PVC material:stable performance, excellent waterproof,insulation properties,temperature range:-20 ° F to +150 ° F.
The features of silicone:non-toxic,non-brominated,high temperature resistance , temperature range: -80 ℃ to +280 ℃. 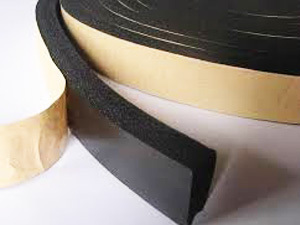 The features of neoprene:anti-aging,good resistance to ozone and thermal,moderate resistance to oil,temperature range :-40 ° F to 225 ° F.